Spring is here. The Dogwoods are in bloom on the farm! With it came the realization once again that it is the little things that make such a difference. 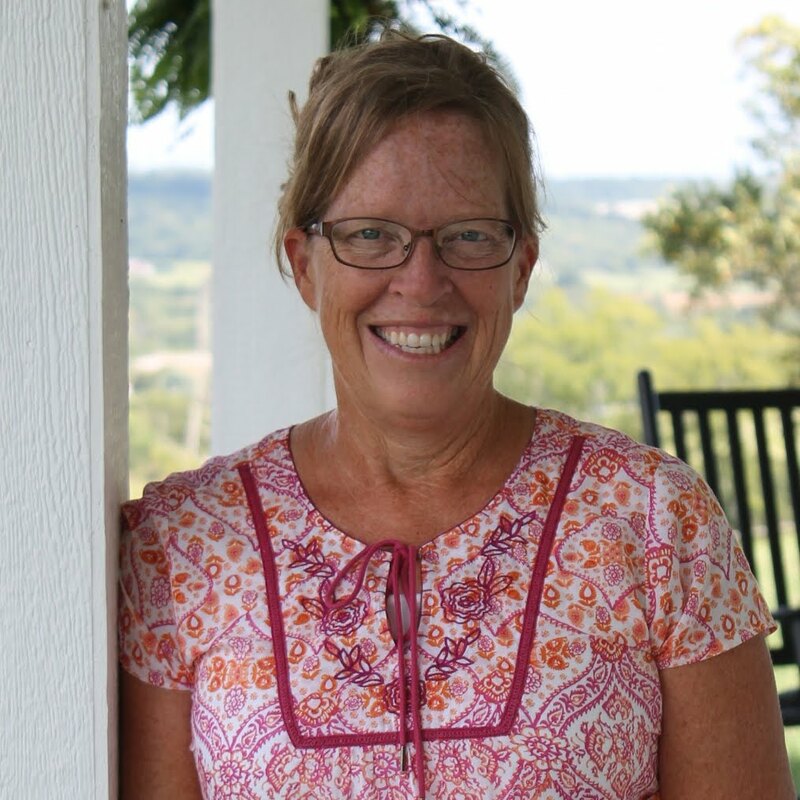 My Monthly Moos column this month isn't about any big thing going on around the farm... just a lot of little things that bring happiness to all of us around here! I love the Dogwoods. We have a lot of them around the farm, mixed in with all the other trees in the woods. But their white blossoms really stand out. My spring crops of lettuce and peas are up and doing beautifully. The lettuce is a little small for picking, but not too small for nibbling on when I'm working in the garden! Our wild blackberries are in bloom. I can't wait until we can don our long sleeve shirts and gloves to pick them! (Notice those evil thorns!). We are on our last little jar of wild blackberry jam. Eldon worked hard through the winter to clear our fence lines of the little trees and other scrubby stuff that loves to grow on the fences. But we couldn't bear to remove the blackberry bushes. So, we do have quite a bit of fencing that looks like this - taken over by the wild blackberries. The other clearing that Eldon did this past winter was removing trees and making a few little roads through the woods in different places. The woods are so thick that it is hard to get in to check the cows and things. I love this little road - the other day as I drove our Ranger through here with my little grand girls, Jillian was saying, "Go faster, Gram" and it certainly gives you that feeling! And speaking of cows. They aren't doing too much except for eating that rich green clover and napping! Talk about happy! I love our farm this time of year. Our little dirt road that winds through the woods and up the hill to our house is one of my favorite sights as we pull off the highway. It says home to me. And then you come to the dreaded gate. After three years of stopping to open and close the gate Eldon finally had time to install a solar powered automatic gate opener for me! I know exactly the spot along the dirt road that I can hit my clicker and I never even have to slow down. This may seem like a little thing... it's actually a pretty big thing! And to finish out the month... we are building again. This time the garage and shop! I'm hoping that I won't have to help quite as much as I did with the house. I plan to have a summer full of gardening and canning! 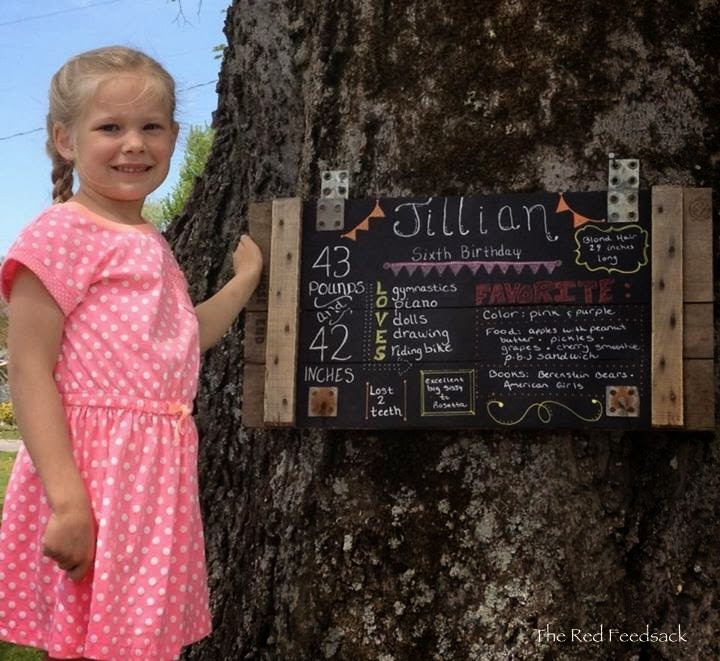 This weekend my precious grand-daughter, Jillian, turned six. She is our first grand. We were living out West when she was born and I hopped on the plane in Arizona when my daughter went into labor, worried sick that I wouldn't make it in time to see her born. Little did we know I had plenty of time to get here! I got to be with her the first six weeks of her life and those weeks rate right up there as some of the best! Of course nothing beats living just a couple miles down the road from her now! Anyway, I had seen a few pictures on Pinterest of these milestone birthday charts and decided I would try my hand at making one. 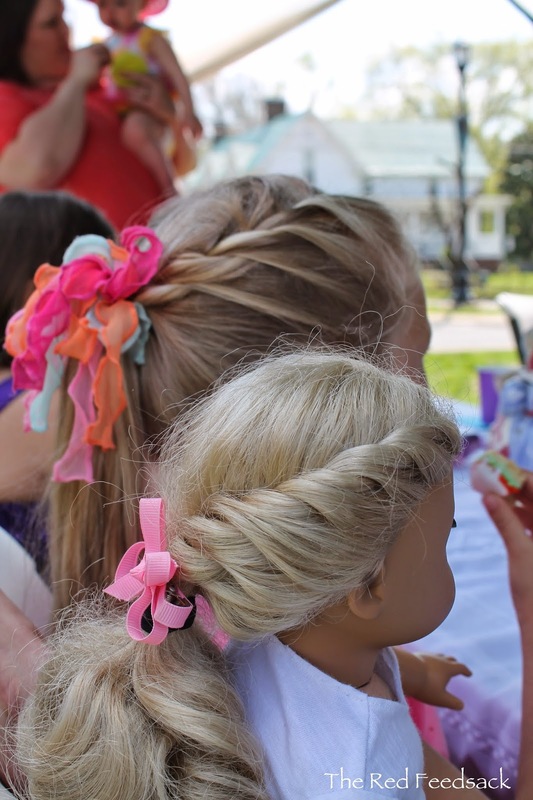 It was one of those spur of the moment decisions that came into my head a couple of days before her birthday when I was deep in the sewing of a Rapunzel Princess dress! I tried to think of what I had around here to make a chalkboard out of. All of a sudden I had a brainstorm. 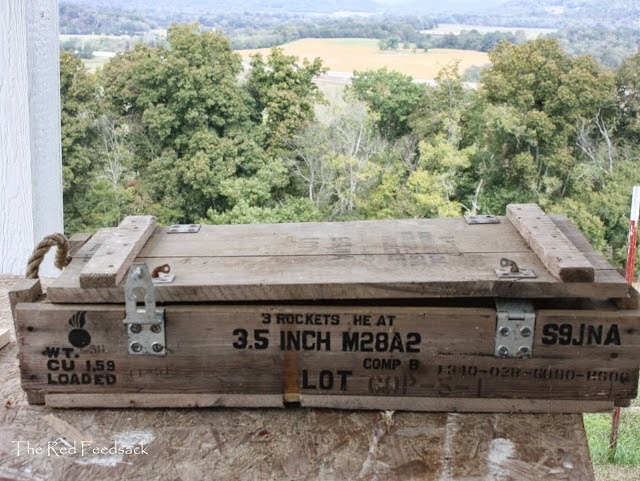 Remember this old wooden ammunition crate that I refurbished and reused in my living room? I had removed the lid and was using it on my picnic table as a tray. I decided it would make the perfect chalkboard! The wording on the outside of the lid was actually stamped on so that it was embedded into the wood so it took a fair bit of sanding to get the letters mostly removed. It also made for an extremely smooth surface that surprisingly worked great for a chalkboard! I gave it a couple coats of my black chalkboard paint. I love how far this paint goes and how quickly it dries. Then I brought it in the house and started doodling away! I'm not artistic and honestly, doodling is not something I'm good at. It actually is rather intimidating to me. However, I've discovered with my chalkboard in my kitchen that I change with the seasons, it is really fun to play around with. It doesn't take ANY talent to doodle on a chalkboard! I didn't really pre-plan anything other than having a good idea what it would say. But I have to say that it came out super cute and now Jillian can have her own little chalk board. So here are a few things I've learned about chalkboard art. Whatever you are using for your board, whether it is wood, plastic, metal, etc... make sure it is a nice smooth clean surface before painting your chalkboard paint. Use chalk ink, versus regular chalk. It makes ALL the difference. I purchased mine from Amazon - it is very inexpensive. 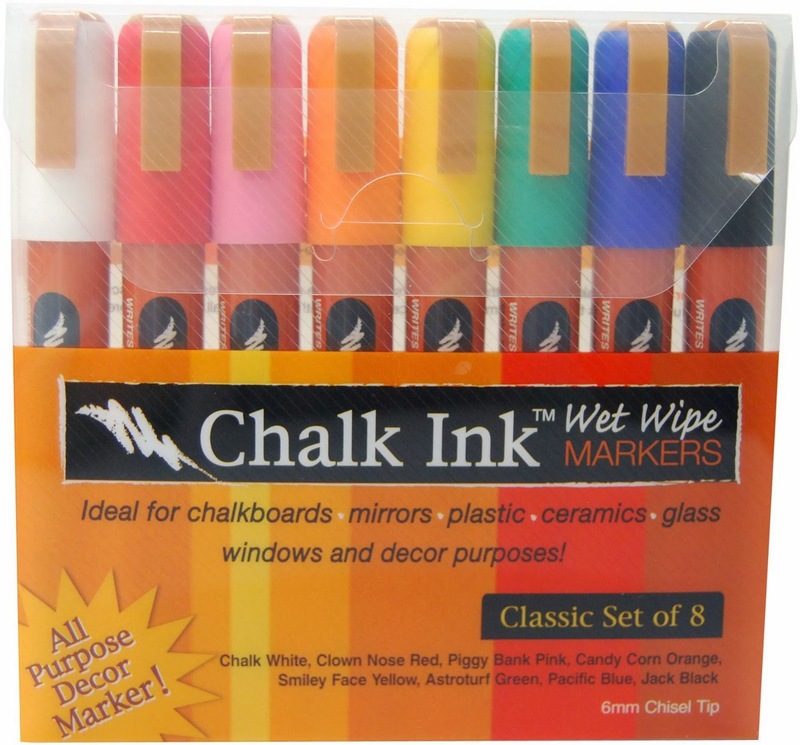 It is easy to write with, it dries fast, it stays; however, it is also very easy to remove with a wet rag. Keep a wet rag handy as you are writing on your board and you can easily erase anything you don't like. I've also discovered not to be too picky about my "art"! Usually the first try is the best anyway. I pretty much just wing it and let it go and it is amazing how fun it is! And here is a quick look at the darling Rapunzel dress I slaved over for hours. And hours. And hours. (You can't tell from this picture but it actually has multiple layers of skirts!!) It was worth every minute - this darling Princess could not have been happier! Have a wonderful week, my friends! 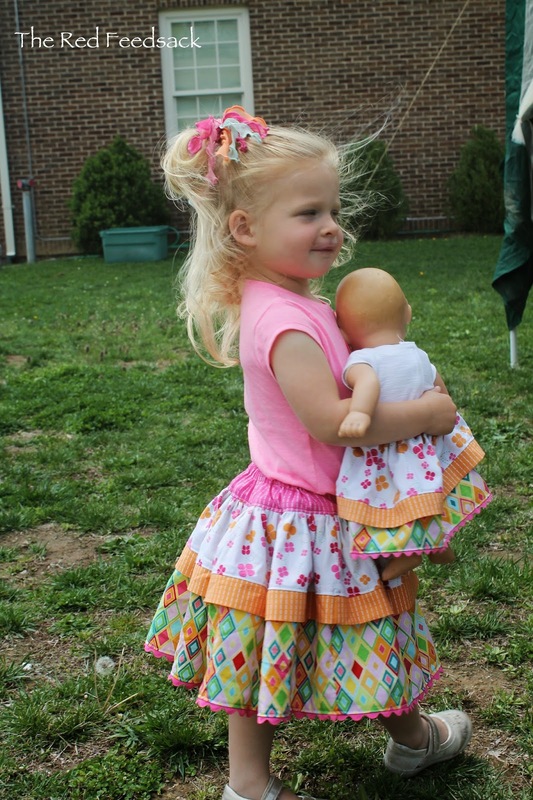 The Cutest Spring Skirts Ever! 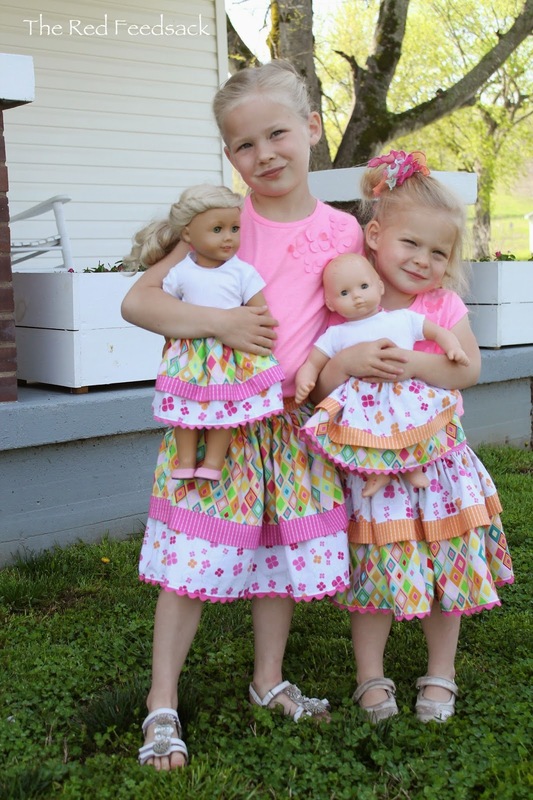 I've had the itch to do some sewing and what better thing to sew than spring skirts for my favorite little grand-girls? 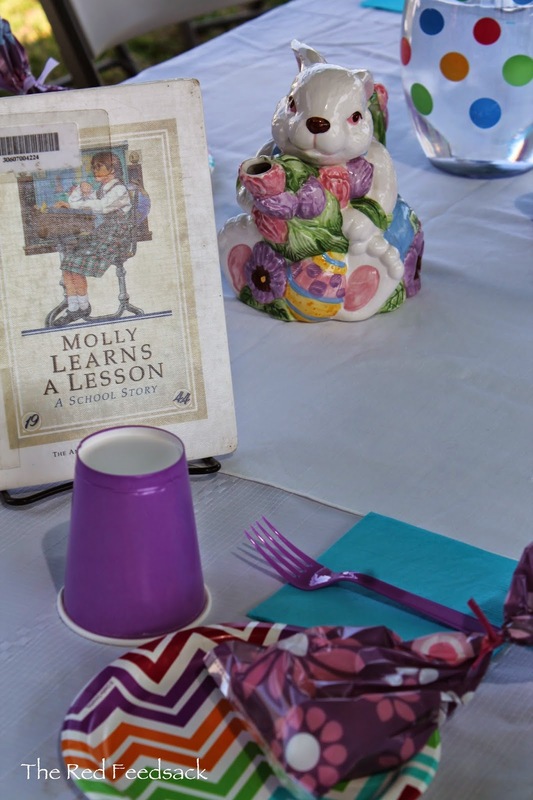 Our library put on a little tea party for the local girls and their American Girl Dolls. That was all the excuse I needed to sew some matching outfits! The young lady that does Story Time at our library really did it up big. She set the tables so pretty with darling little tea pots at each table. 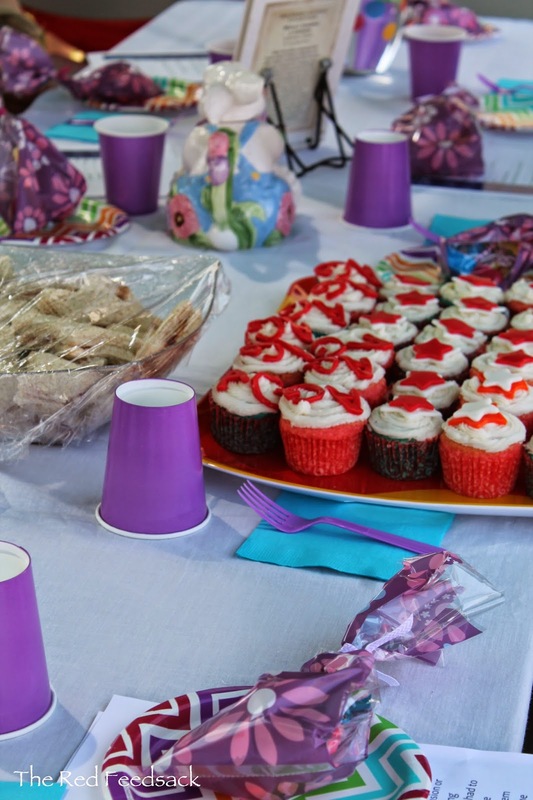 And she served lots of different homemade treats made by our Librarian's mother. It was so very well done. The girls had to fill out a little questionaire sheet about themselves and that was read out load during the fashion show! Each girl walked around the tables showing what they and their baby were wearing! Rosy was the youngest girl there with her American Girl Bitty Baby! 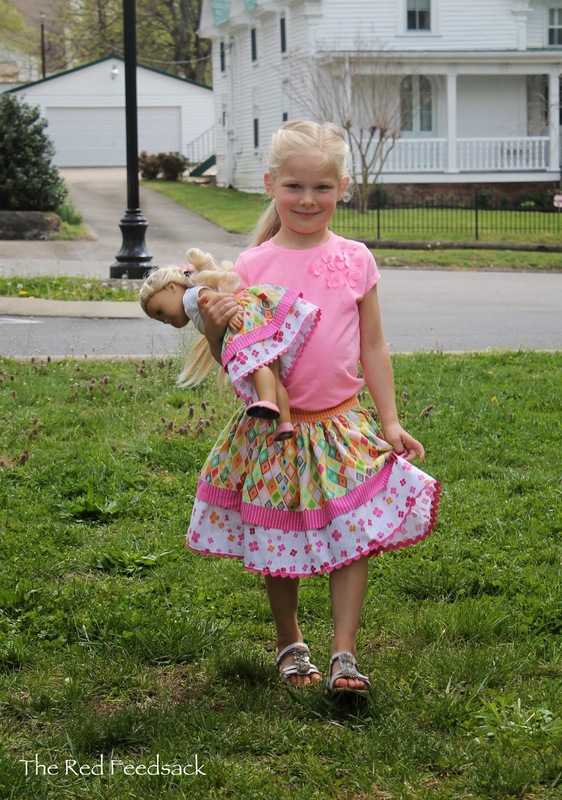 Jillian had her American Girl Doll, Caroline, and she was so proud. Her Mommy even combed her hair to match Caroline's! I mixed them up a bit so they were matching, but not exactly the same! I was such a beautiful spring day here in Tennessee. We are so happy to stand on our hilltop and see green grass in every direction we look. The trees are beginning to green up too! What a happy day!